Consistent planning policy and housing targets are essential to encourage developers to meet the Government's target to build 300,000 new homes a year. Cue the latest grenade from the Office of National Statistics which has revised housing growth down from 210,000 to 159,000 new households a year. Not very helpful on the face of it. The Government has responded with plans to adjust the methodology for calculating housing targets but the evidence is already being played into the melting pot of local planning policy and is being seized upon by opponents of new development [see link to full article]. Heading into the choppy economic waters of Brexit this is an issue that needs a quick and clear resolution from Government. 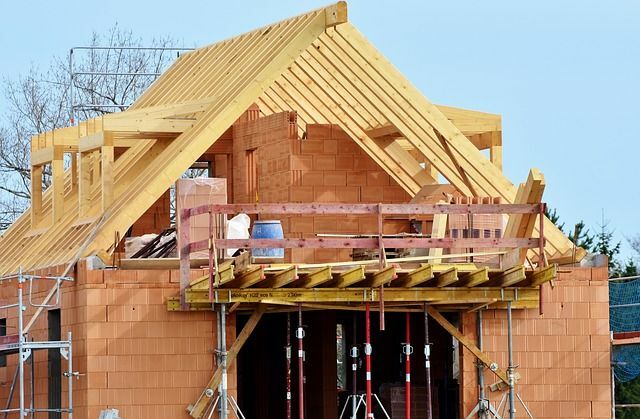 How developers should react to the ONS household projections bombshell 28 Sep 2018, 11:45	On 20 September, the Office for National Statistics (ONS) threw a hand-grenade into the housing debate. Overnight, we went from a dire housing shortage to the happy news that the UK is building even more homes than we need. Their Household projections in England report suggests that we need only a little more than 200,000 additional dwellings each year. That’s far short of the numbers local authority targets are currently based on.